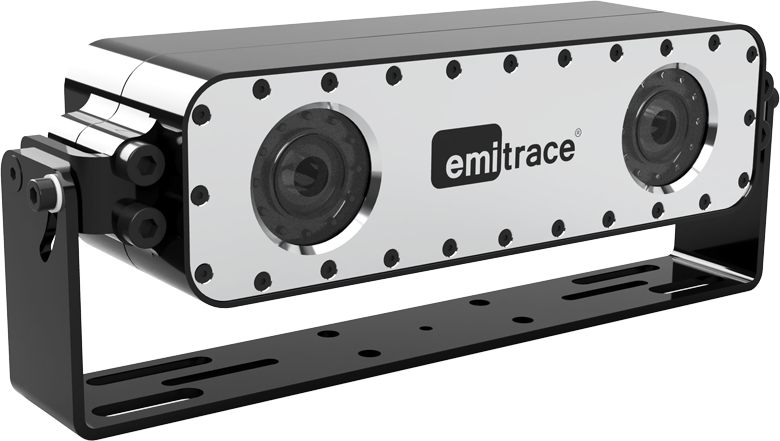 emitrace™ is the new fully embedded vision system for intelligent driver assistance and accident prevention on heavy industrial vehicles. By continuously monitoring a defined risk zone, it alerts the vehicle driver with visual or audible signals as soon as a potential risk for collision is identified. Your employees are your most valuable resource. Are you doing the maximum to protect them? 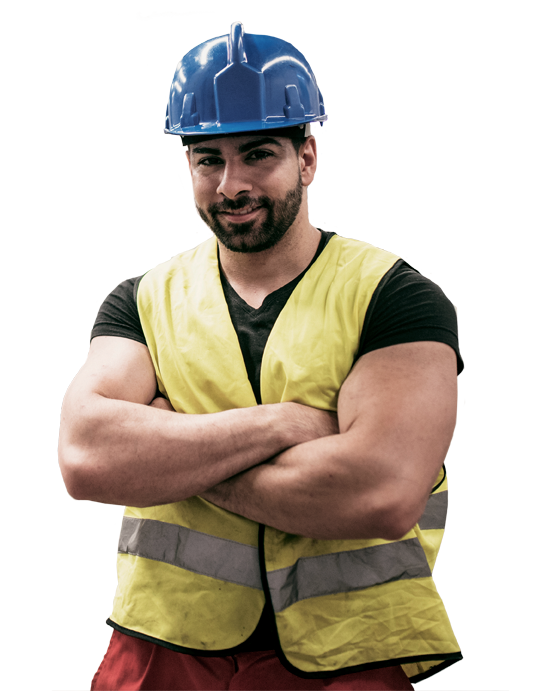 emitrace™ uses patented RefleX vision technology to detect workers with help of reflective markers on standard high-visibility work garments. This detection principle makes emitrace™ robust to changing lighting conditions and is therefore highly suitable for both indoor and outdoor use in day- and nighttime operation. emitrace™ is installed on the vehicle and connected to a status indicator lamp installed in the driver cabin. The lamp indicates to the driver whether a person is detected in a predefined risk zone by delivering visual and audible warning signals. emitrace™ is installed on the vehicle and delivers sensory input to a vehicle central control unit. Based on the position and velocity information of detected objects the control unit automatically acts on the breaking system of the vehicle.